The Pocono Mountains are full of natural wonders, small towns with local attractions, high adventure activities, and other uncommon, fun things to do. Go whitewater rafting on the Lehigh River in Jim Thorpe, Pa or take spend a day leisurely canoeing or kayaking one of the serene lakes in the Poconos. 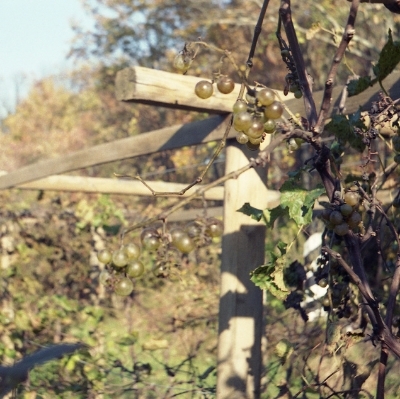 Hike into the wilderness on one of the many well maintain trails. 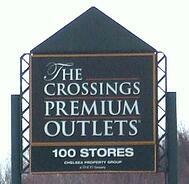 Enjoy a stay at a premier Poconos resort and shop at the exceptional premium outlets. No matter what your interests are, the Poconos have activities and attractions to make your next visit fun and memorable. 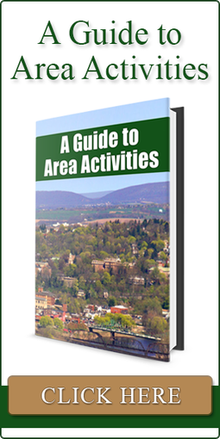 (For more information on acitivities in the area, check our Poconos Area Activity Guide [Link Here]). Photo Credit: Charlie Anzman, Creative Commons License, Photo Modified to Fit This Page. If you are looking for winter fun and excitement, look no farther than skiing in the Poconos. With many different ski resorts, loding options, and powder-covered slopes, the Pocono mountains can be the perfect winter getaway. Located only a few hours away from both Philadelphia and New York City, these mountains are easily accessible even if you work in the city. You can choose from multiple ski slopes and resorts to accommodate your needs. Some of your options include: Camelback Mountain Resort, Jack Frost Ski Resort, Shawnee Mountain Ski Area, and many other great winter playgrounds. Experience the natural wonders of the Poconos. 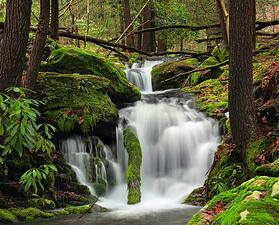 Hike through the Promised Land State Park, Tobyhanna State Park, or the Delaware State Forest. See many of the beautiful waterfalls throughout the area and admire the wooded hills from secluded overlooks. Photo Credit: Nicholas A. Tonelli, Creative Commons License, Photo Modfied to Fit This Page. Maybe you already plan on skiing or hiking in the Poconos or maybe you rather relax and indulge in other leisurely activities. If this is the case, their are plenty of activities to suit your needs. Shopping, golfing, sightseeing, enjoying a spa, wine-tasting, delving into the region's history - there are many possibilities for making your next trip to the Poconos memorable. Photo Credit: Chung Hung Eric Cheng, Creative Commons License, Photo Modified to Fit This Page. If you love the Poconos or are interested in all the area has to offer, consider the convenience of a second or vacation home. 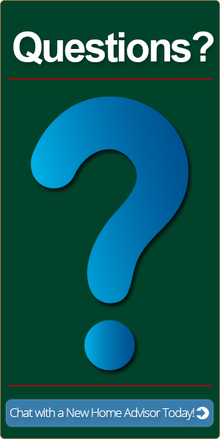 If you have any questions, feel free to contact us!